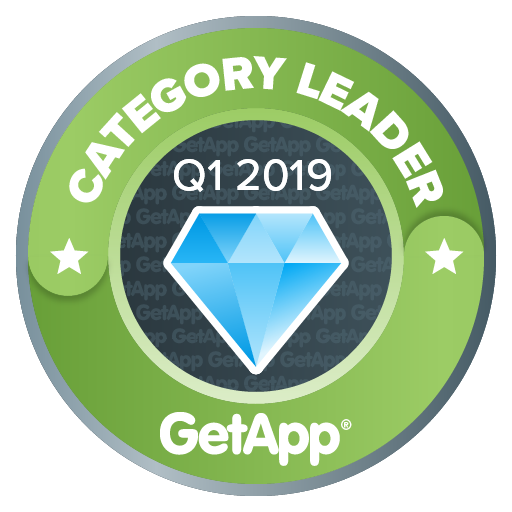 GetApp's quarterly ranking showcases the leading 10-15 Applicant Tracking (ATS) apps based in the cloud. Each app is scored using five factors, worth 20 points each, for a total possible score out of 100. These factors include user reviews, integrations, mobile app availability, functionality, and security. Each app's score is independent of commercial interests and existing relationships that GetApp has with app vendors. ATS (Applicant Tracking System) software helps hiring managers and recruiters to manage and automate their recruitment workflow, typically by scanning and storing resumes, tracking and filtering job applicants, matching candidates with open positions, and scheduling interviews.